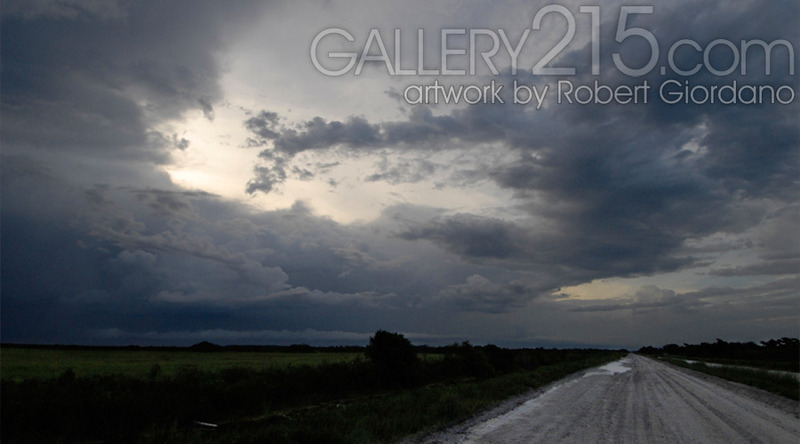 Robert Giordano is both an artist and a commercial photographer. If you're looking for headshots, product photography, modeling composites, and web design, please visit Design215.com, his commercial web site. 4. EVENT PHOTOS will be posted here. All Content Copyright 1998-2019 Robert Giordano / Design215 Inc., All Rights Reserved. Design215 Inc.